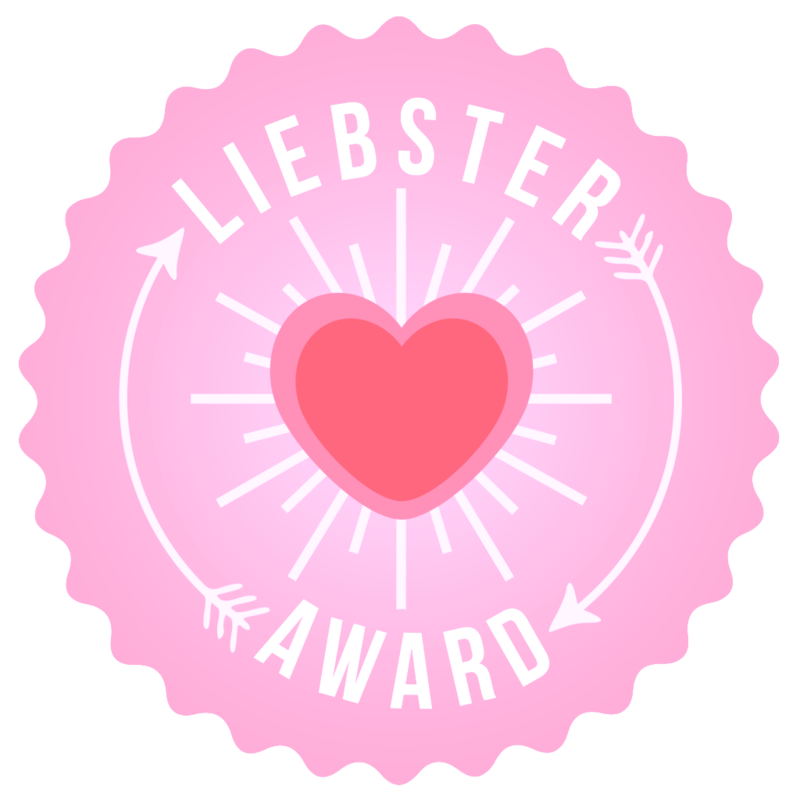 Healthy Hair Diary: Liebster Award! 1. Tag the person’s blog who nominated you in your post. 2. Nominate 11 bloggers with no more than 500 followers. 3. Ask 11 questions to your nominees. 4. Let your nominees know they have been chosen. 5. Post your answers to the questions you answered. 1. Do you have a favorite designer? If you do, who is it and why? No I don’t. When it comes to fashion I usually go with cheap/reasonably priced, fits well, suits my body type and not what everyone is wearing. I stick with simple styles and safe colour combos. 2. What movie most recently made you shed a tear or two? I’m still waiting on a movie to make me laugh till I cry or so sad I shed a tear. 4. If there’s one haircare product that you would universally recommend, what would that be and why? Macadamia Deep Repair Masque. This masque is the boom.com It has a great moisture protein balance and smells delicious. 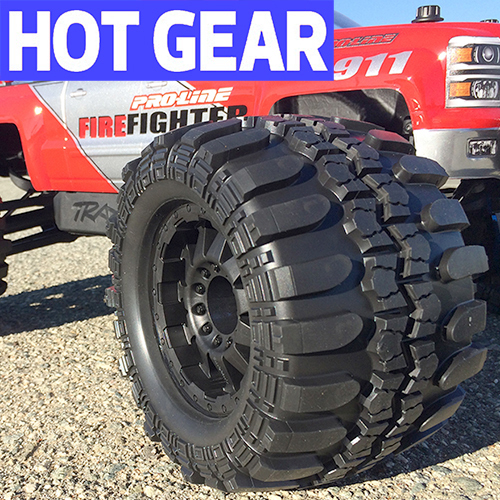 It does everything it claims, read my review here. 5. What are the top three products on your bucket list? Own my own business, retire early and travel more. 6. If someone offered you free plastic surgery, what procedure would you have done? 7. What music do you listen to during a workout? 8. How long have you been on your healthy hair journey? I’ve been on my healthy hair journey 3 years and 4 months. 9. Do you have any tattoos and/or piercings? If yes, tell us about them. Other than the basic ear piercing, no. 10. Favorite book and why? I don’t have just one. 11. White picket fence in the suburbs or penthouse in the city? 2. Do you work out? If so, how often? 3. Do you have any kids, if so how many? 4. What’s your favorite colour nail polish? 5. Lipstick, lip-gloss or both, what’s your preference? 6. Are you natural or relaxed/texlaxed? 7. What is your natural hair colour? 8. What is the colour of your eyes? 10. Name your favorite movie, cartoon and TV series. 11. What’s your favorite hair product and why? So there we go, I now nominate everyone who reads this post and you can answer the questions on your blog or in the comments below. Thanks again Phoenix for nominating me! Wonderful post, love!! Thanks for the mention. I think I would have a tummy tuck if someone else would pay for it😀.